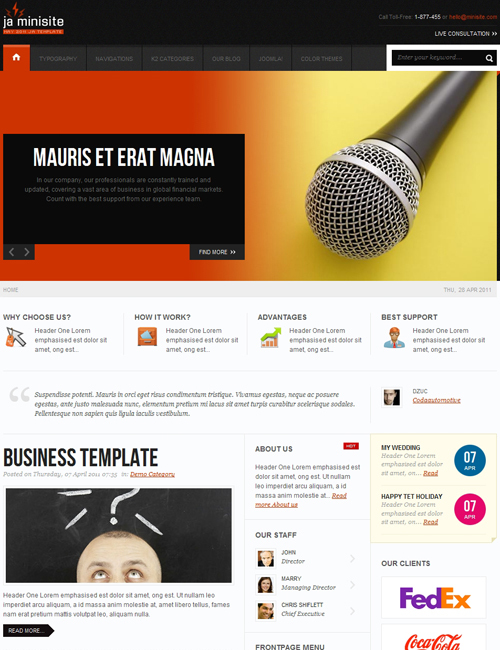 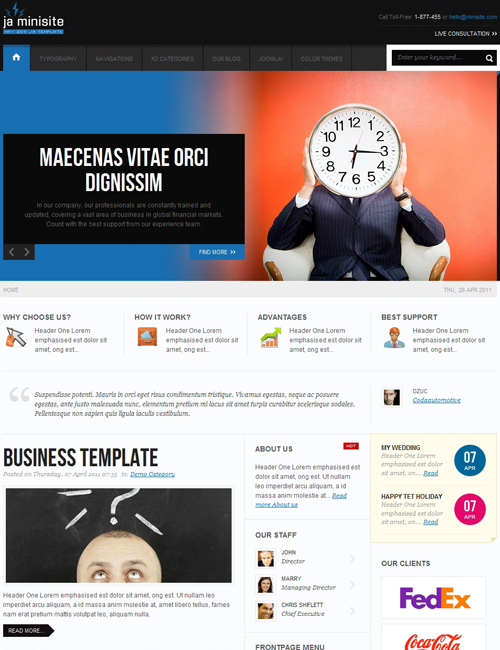 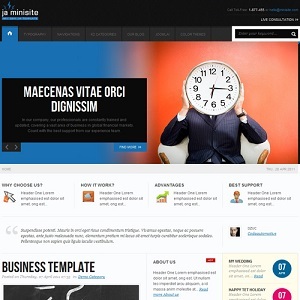 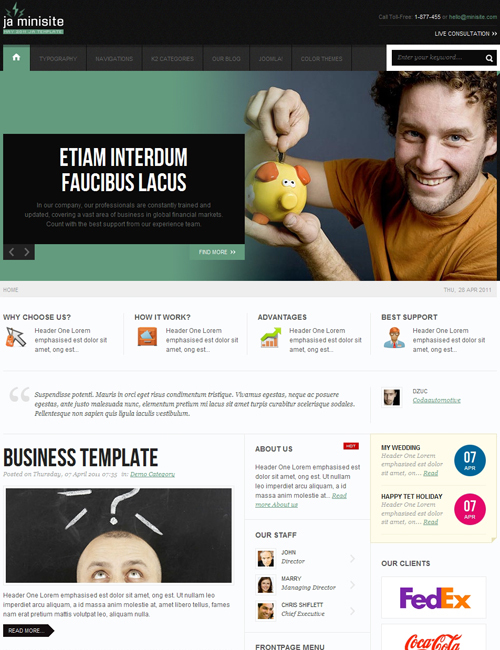 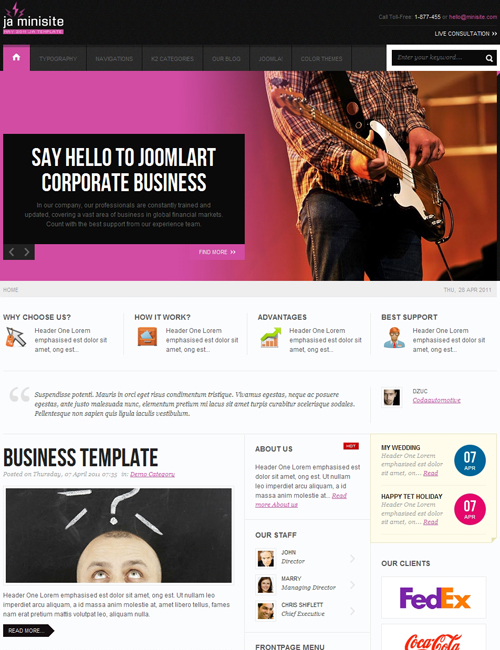 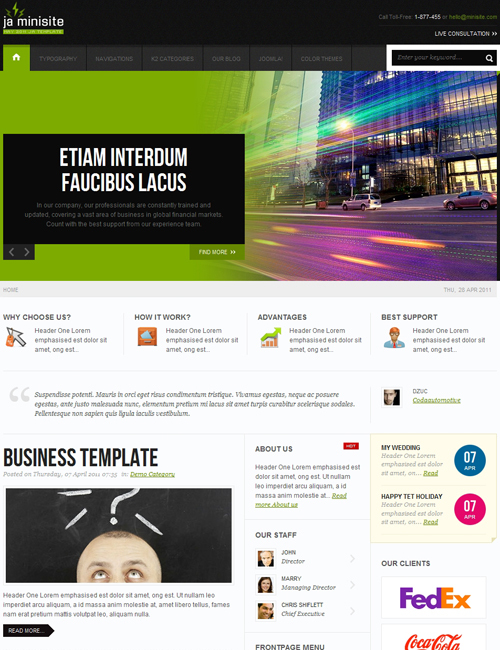 JA Minisite - is a Business Joomla template for Joomla 2.5 & Joomla 3.x, comes with eight colors and K2 component support. 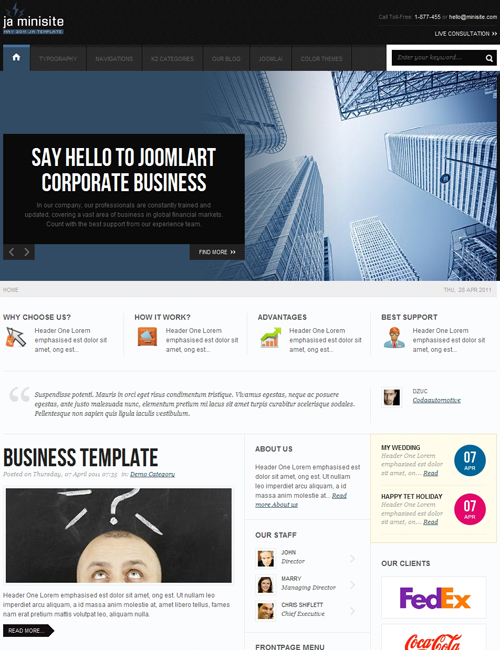 The template can be used for multiple purposes ranging from corporate sites to personal blogs. 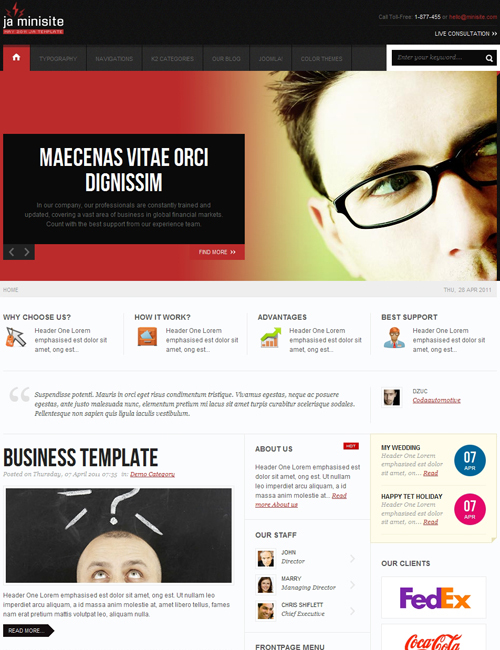 We are sure that you would find it pretty flexible for your usage.